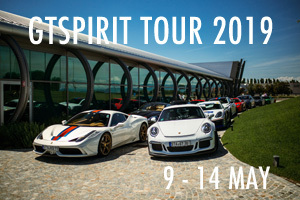 GTspirit is all about the cars. Sportscars, supercars, hypercars. We love the sound of the V8, V10 and V12 engine and the smell of gasoline and burned rubber. We fall in love when hearing a Pagani Zonda accelerating through the Italian countryside, a Gemballa Mirage GT revving so loud you hear it everywhere in Stuttgart or a Ferrari 599XX downshifting at the famous Nürburgring Nordschleife. We’ve done it all. 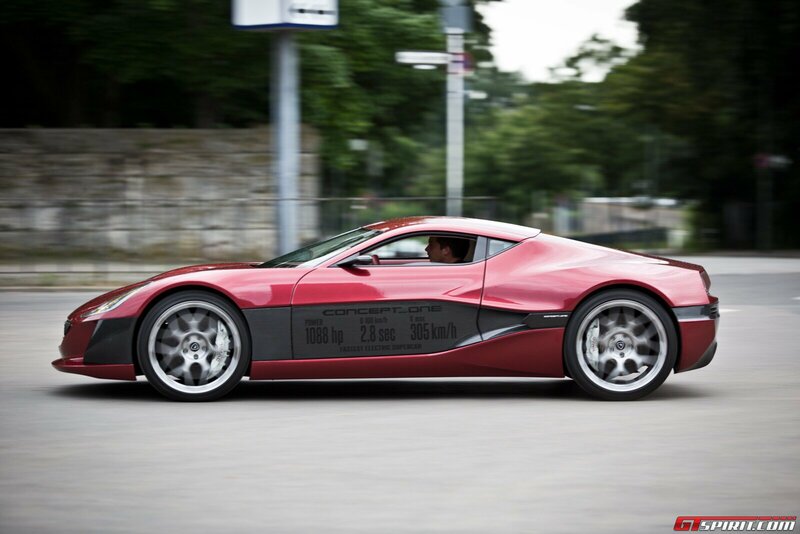 Then we met Mate Rimac, founder and CEO of Rimac Automobili, and his Concept_One. 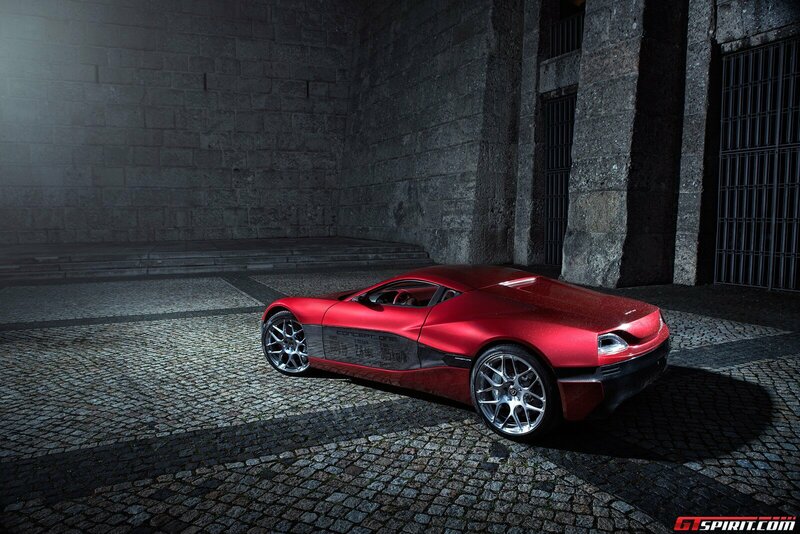 The Rimac Concept_One is a car with no sound, no downshifts, no smell of burnt petrol. 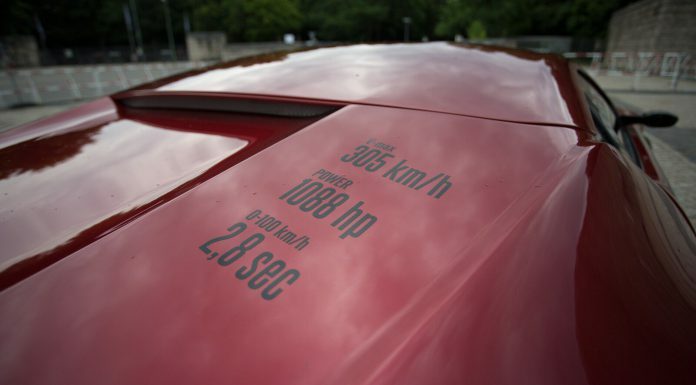 That doesn’t sound particularly interesting, yet with 1,088 bhp, that couldn’t be further from the truth. 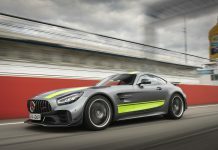 It is a staggeringly quick car, a unique driving experience both in acceleration and cornering and by far the best technology you will find in an electric car. We met Mate in Berlin for a personal introduction to his car and company as well as a unique opportunity for a photoshoot with the Concept_One. And we are deeply impressed. 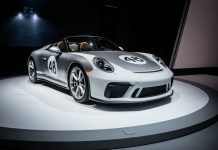 Owners of small sportscar companies are different than the Bosses at huge car companies. Ultimately, they are easier to reach and most tend to be genuine enthusiasts. Mate is exactly that, despite his tight schedule he managed to take two hours out to talk to us. Mate Rimac is now 25 years old, and hails from Livno, Croatia. After the engine of his BMW E30 blew up, he decided to rebuild the car with his own electric engine design. The brief was to create a car with much more power than the stock M3. He tells us his story and how Rimac Automobili has grown from such unique roots – that a guy in his early 20’s and a team of 20 people can build a complete car from scratch, with all its own parts, engine and battery systems is truly astonishing. 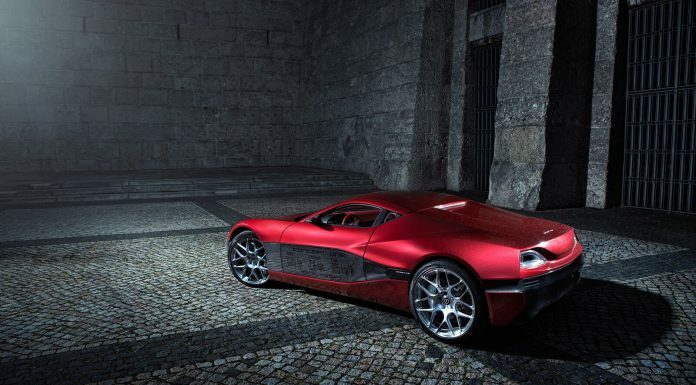 Many will already have heard of the Rimac Concept_One. 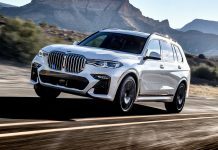 To refresh your minds, and for those that haven’t yet had a chance to glance at the specs, let us pass on a few key facts. Maximum power output is pegged at 1088 hp, with peak torque of 1,600 Nm both available instantly at the touch of an accelerator. 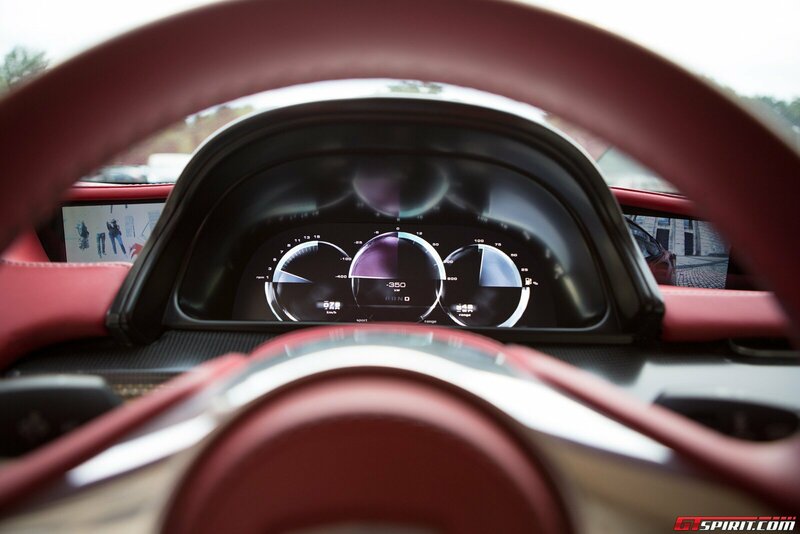 The Concept_One reaches 100 km/h in just 2.8 seconds. Depending on whether it has the small or big accu implemented, the Concept_One has a range of 600 km (realistically customers can expect 500 km), even with a heavy foot. The power output is separately adjustable for the front and rear axle so you can switch it around. In fact you can drive it for example with 50% on front and 50% on the rear axle for some daily cruising. Wanna go sideways? 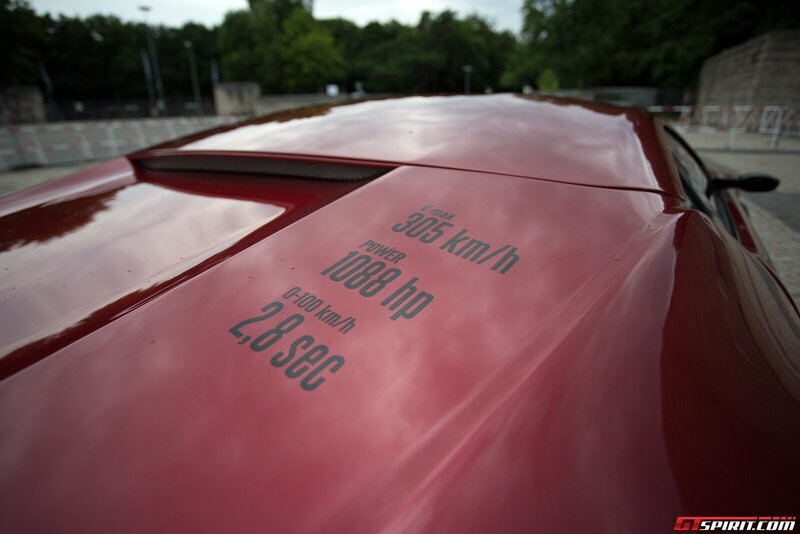 Just pull front to 0% and rear to 100% – and you’ve got some 800+ bhp drift machine with incredible power. You can also switch the setup from “understeer” to “neutral” and “oversteer”. 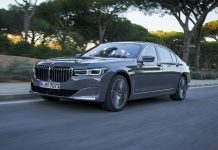 This gives the car a greater level of safety as the electronic engines can react much faster than a usual stability control system combined with a gasoline engine. 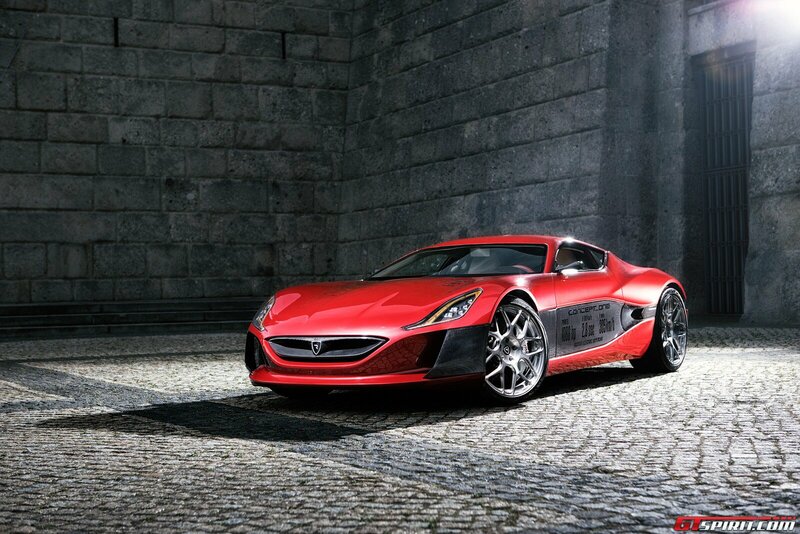 Rimac calls their invention “All Wheel Torque Vectoring”. The work of Mate and his employees hasn’t only created a unique and odd supercar. The guys constantly continue their research, working on new technology and possibilities. Not only faster and lighter. 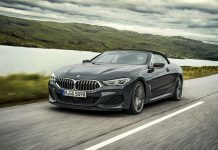 But also for example to use the All Wheel Torque Vectoring technology to achieve higher corner speeds by thousands of different computer actions on every single wheel – in one second! Rimac also provides their cars with a remote system. 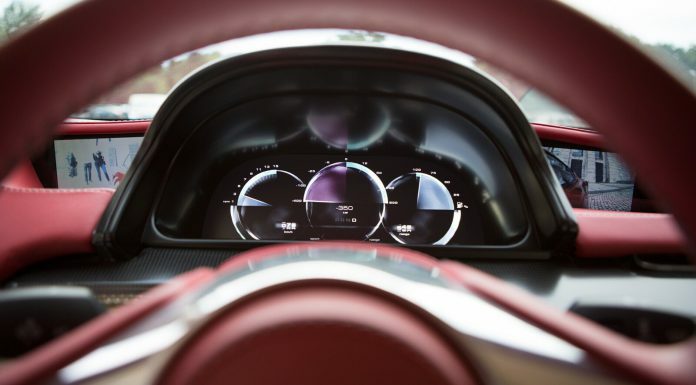 With this system the Rimac engineers can update a customer car and also keep informed and react to technical problems before the owner even realises. Mate emphasizes that the company has more to give than simply the Concept_One. 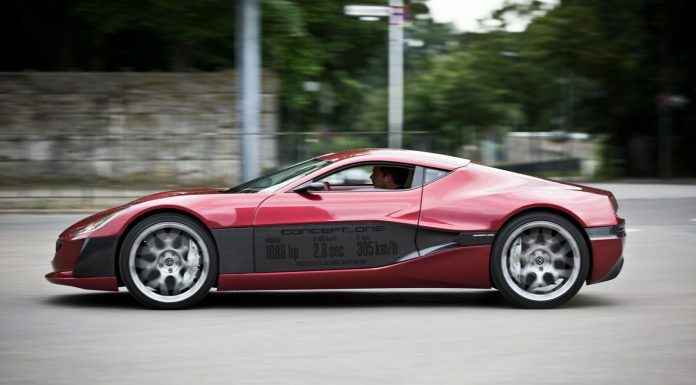 As a small company Rimac can fulfill and tailor cars to nearly every customer’s desire. You would be surprised if you would know the sneak preview we had, which we sadly have to keep to ourselves! 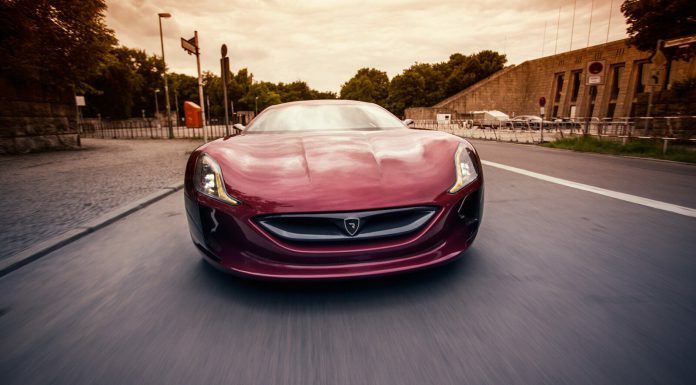 Rimac is building and delivering the first customer cars, but also working on new projects. We are curious about the results and will inform you as soon as we can. 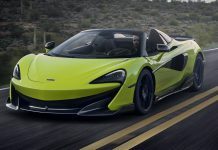 It is not easy to impress petrolheads, like we at GTspirit are, about electric cars. But the Concept_One is a milestone. 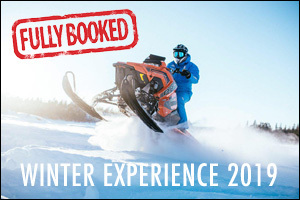 Once you’ve seen it in action you’ll love it. But it’s also Mate and his employees that do a lot for Rimac’s success. 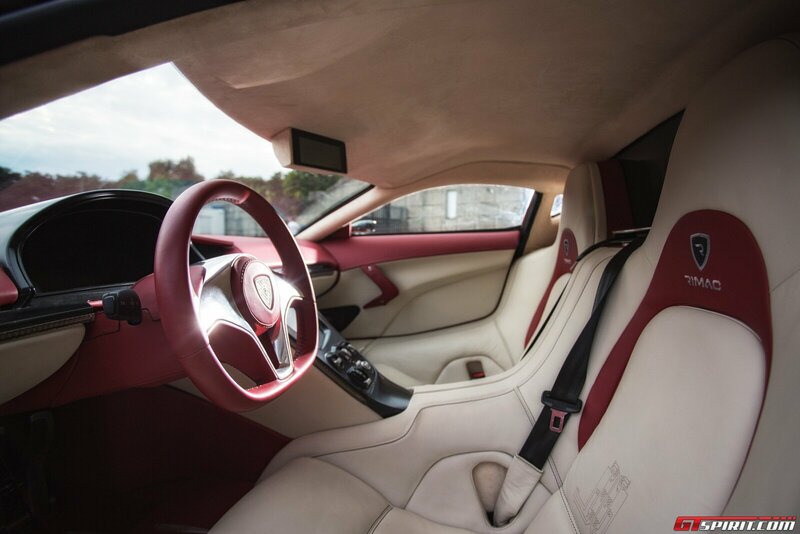 We experienced a super friendly and motivated team of people with an addiction to sportscars. Completely different to the usual car manufacturers in the world. And we like to hear more from them in future! 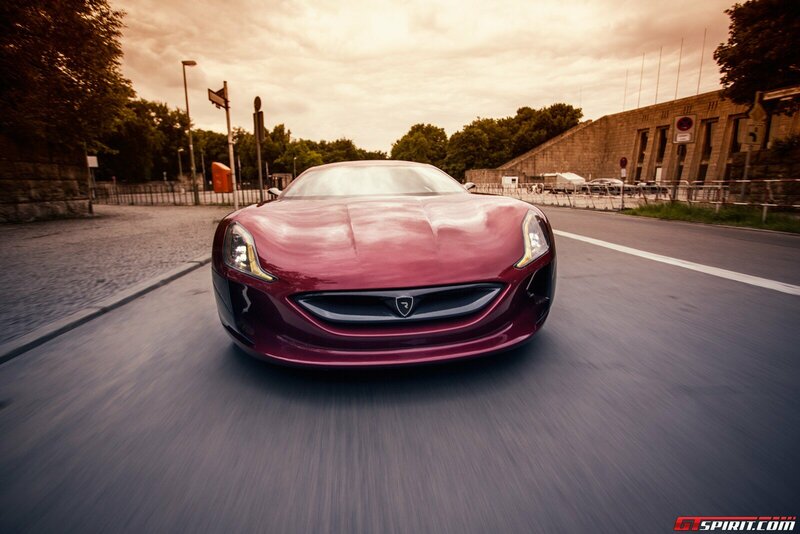 Special thanks to Mate Rimac and our friends at BerlinRichStreets who shot a small clip during our photo shoot with www.addictedtolight.com.